Between 700,000 and 1.4 million people in the U.S. are hoarders. If you or a loved one is struggling with hoarding, cleaning and decluttering can be a challenge. If you’re ready to start clearing away the clutter, keep reading for seven tips for speeding up junk removal. Before you can start clearing away clutter, you need to do what you can to get to that clutter. If the home you’re trying to clean is a hoarding situation, there’s likely lots of trash piled up both inside and out. Helping a hoarder through the process of getting rid of their belongings is tough with all of that trash around. While you don’t want to sift through everything in the home right away, do what you can to clear away any garbage on the surface. With the garbage out of the way, it’s time to make a plan for the rest of your cleanup. Your plan might include a timeline for completing each room or a tactic for working with the home’s owner to conquer their hoarding habits and start working to clear away clutter. If multiple people will be cleaning up a home, it’s essential to establish what is and isn’t junk. What might seem like garbage to one person could be a treasure to the next. Talk with the owner of the home to figure out what kind of items he or she is okay with trashing and which they might like to keep. After clearing away anything that is garbage, the real work begins; figuring out what stays, what gets sold, what gets donated, and what gets tossed. The best way to do this is by grouping similar items as you go. Then, you can address all of the items in each group at once. This will help save tons of time compared to going through the mess piece by piece. Many people think that their belongings, especially items like jewelry or collectibles, are worth more than they are. This can lead them to hold onto things that are truly worthless. Being realistic about what items are worth will help keep you from holding onto things you don’t need. If you are tackling a house room by room, you might be tempted to keep powering on and getting rid of clutter. However, cleaning as you go can help you or the homeowner see the progress you are making. This can be great for keeping you motivated to get the job done. As you’re working on cleaning up your home, the best thing you can do to speed up the process in the future is to learn to declutter regularly. 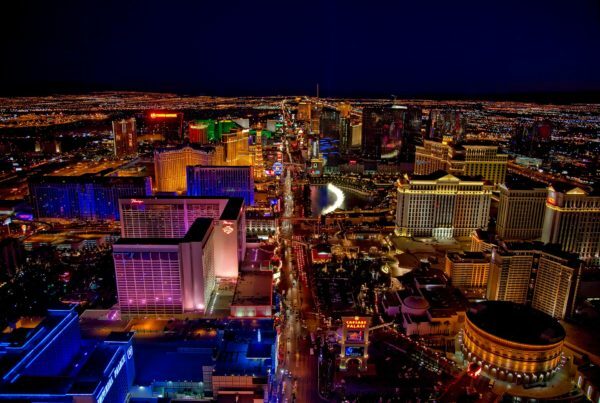 This involves learning a new mindset about your home and your belongings. Getting rid of items before they have a chance to become clutter will make the cleaning up process more manageable, or even un-needed, in the future. Following these tips for speeding up junk removal can help you get rid of clutter and start cleaning your home. But unless all of your junk fits in your home garbage can, you’re going to need some help. 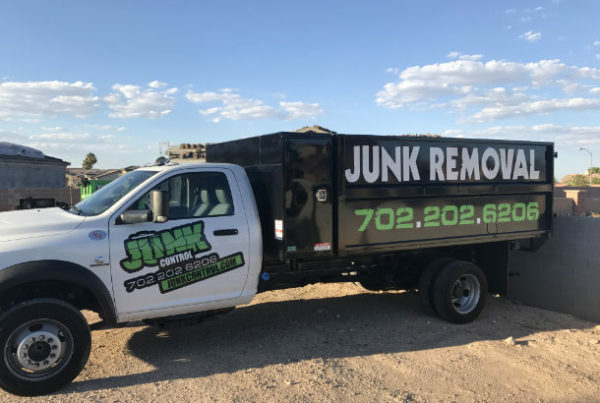 Junk Control is the highest quality and most affordable junk removal company in the Las Vegas, North Las Vegas, and Henderson, NV areas. With over 66,000 jobs completed and having been in business for over ten years, you can place your trust in Junk Control!